Assurance Wireless - THIS POS DOESN'T WORK!!! I keep getting messages on apps that are not working. cannot get into the phone itself at all, have no service. have talked to assurance wireless and they direct me to a website for ans that doesn't seem to exist! all i want is a phone that works! is that too much to ask. american network solutions ans40 is a piece of junk!!! assurance wireless, who sent me this phone as a replacement, cannot do anything but give me a bogus website. i am about to find out how to go about suing the whole lot of them. 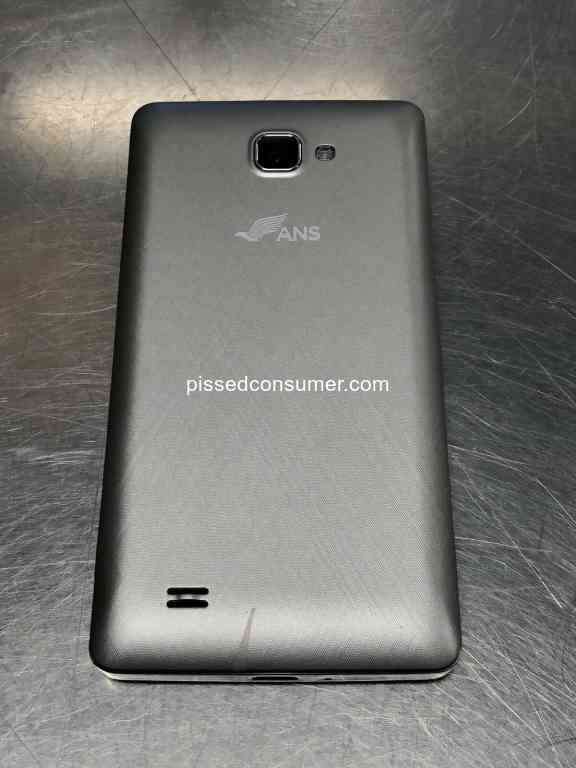 Assurance Wireless - ANS UL40 Is A Piece Of Junk! 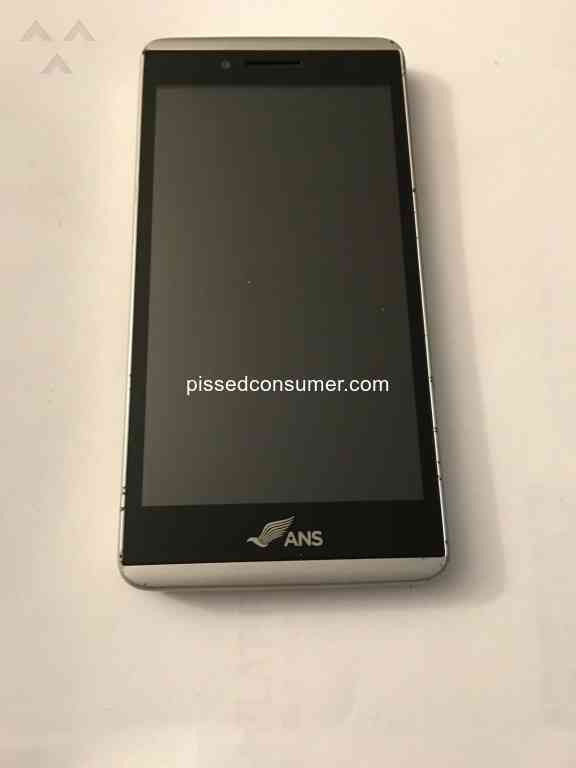 Standard phone that Assurance now provides customer is the ANS ul40, a true piece of junk. It not only will not really allow you to surf the web with any reliability, crashing frequently. But it doesn't hold a charge for more than an hour or so. Assurance will generously offered to sell you a better phone for $70 or more but, strangely enough, discourages you from buying a very same phone on eBay. This is a strange claim since Assurance is a subsidiary of Sprint!